These VFFS machines are crafted with superior raw materials that made it globally accepted with certifications. Designed to form pre-made bags and pack grains, candies, chocolate, pellets, pet foods, seeds, nuts, and many more. Also equipped and enhanced to mix products with accuracy and consistency in turn making way for a more productive and effective operation. Vertical Form Fill and Seal There are 10 products. A VFFS Bagging Machine designed for forming, filling and Sealing quickly, accurately and reliably. 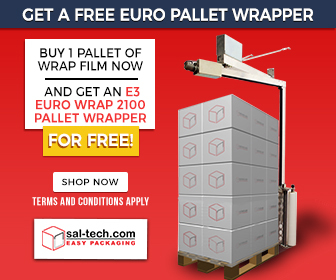 Built for precision packing, suitable for different type of films and applications. 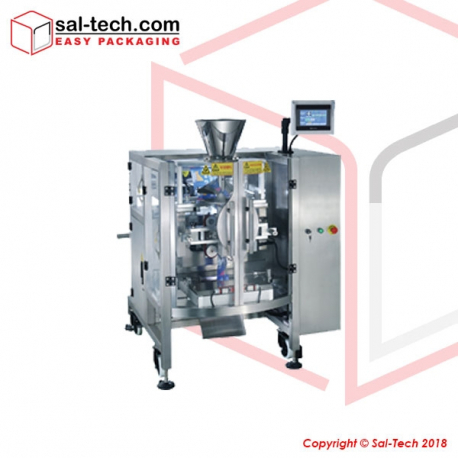 A VFFS Bagging Machine designed for high performance, fast economical and Robust and sanitary design suitable for a wide range of challenging industries from packing Snacks, Candy, Nuts, Seeds, Fresh Salad, Fruits, Pet Foods, Medical and Pharmaceutical Products. 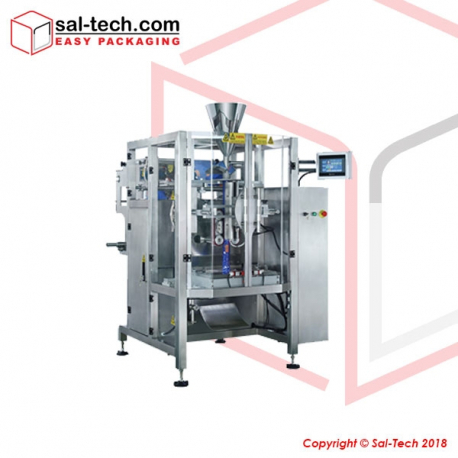 A VFFS bagging machine which operates at a high level of flexibility, ideal for the packaging needs of various industries such as Food, Cosmetics, Pet Foods, Medical and Pharmaceutical Industries. 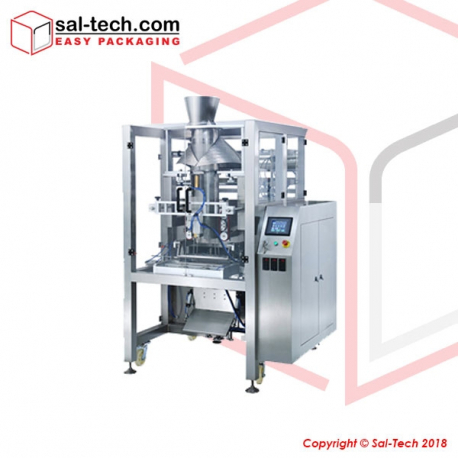 A great Combination for a Vertical Bagging Machine with 14 Head Multihead Weigher, it is a complete automatic weighing and quantity counting machine. 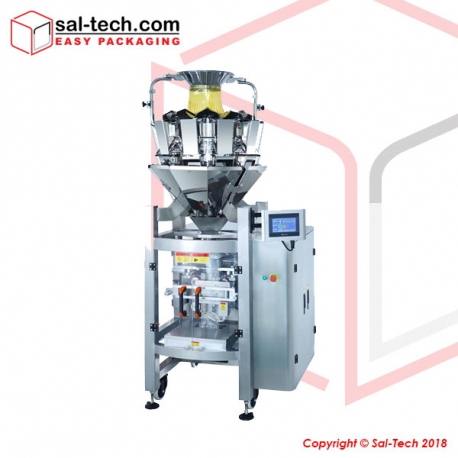 A great Combination for a Vertical Bagging Machine with 10 Head Multihead Weigher, it is a complete automatic weighing and quantity counting machine. 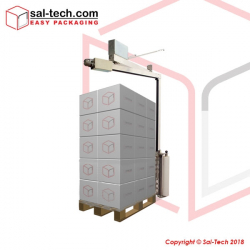 This Vertical Bagger Form Fill and Seal Bagging equipment is equipped with Servo Driven Motor, designed for efficiency and built with precision and reliable. 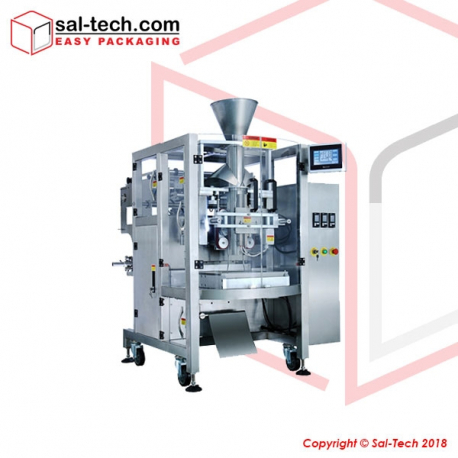 With the intermittent motion flexible packaging machine this is very much suitable for different types of Films and applications. 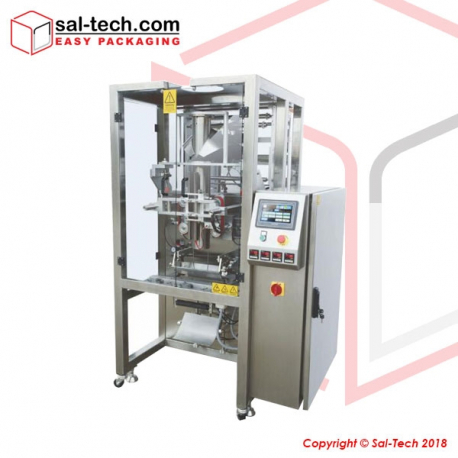 A New generation vertical packaging machine for pillow bag style (Stainless steel frame), Accurate and Stable Bag Pulling System and makes perfect sealing. Designed specifically for processing food products such as; Frozen Foods, Ice cube, Animal Feeds, Sweets, Candy, Rice, Sugar, Rice Pellets, Dry Foods, Potato Chips, Beans, Dry Cake Mixes, Snacks, Processed Tea, Powder etc. Used in packaging chewing gum, candy, chocolate, sugar, pellet and other similar products. 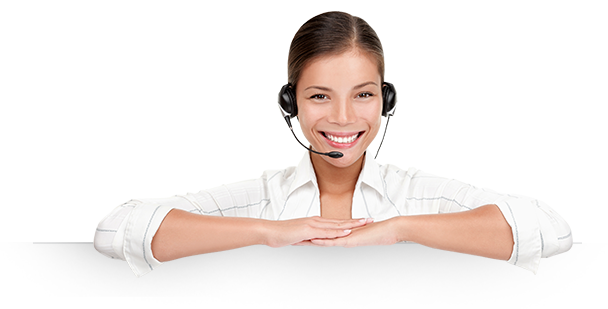 It can also process electronic components, screws, nuts, fastenings, industrial parts, terminal, copper joint, small switch etc. The STEP JW-C200 Vertical Automatic Packaging Machine is suitable to use in automatic packaging of solid material, such as puffy food, shrimp roll,peanut, popcorn, cornmeal, seed, sugar andsalt etc. which shape is roll, slice and granule.